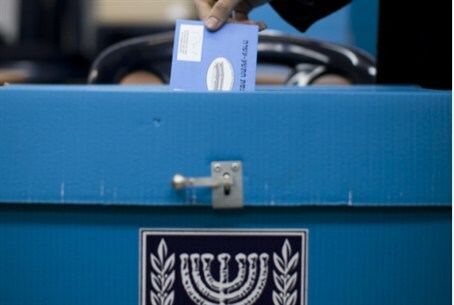 66.6% of eligible Israeli voters exercised their right to vote in the 2013 elections, according to final numbers..
Voter turnout remained high throughout the day and going into Tuesday evening, with 63.7% casting a ballot as of 8 p.m. Previous assessments said that the voter turnout would be significantly higher than in previous elections, but the final statistics show that the biggest change is mainly in the distribution of the turnout throughout the day. The final turnout in these elections was higher by only 1.4 percent than the turnout for the 2009 elections, and 3.4 percent higher than that of the 2006 elections. At 6 p.m. the 2013 turnout was 5.2 percent higher than the 2009 rate, but by 8 p.m. it was down to 4 percent higher.